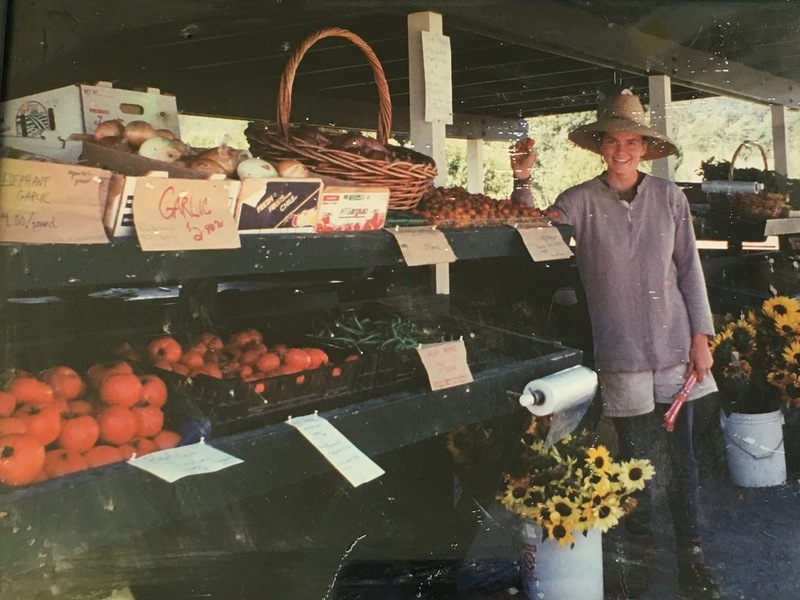 Riverdog Farm began as a 2-acre organic vegetable farm in Napa County. 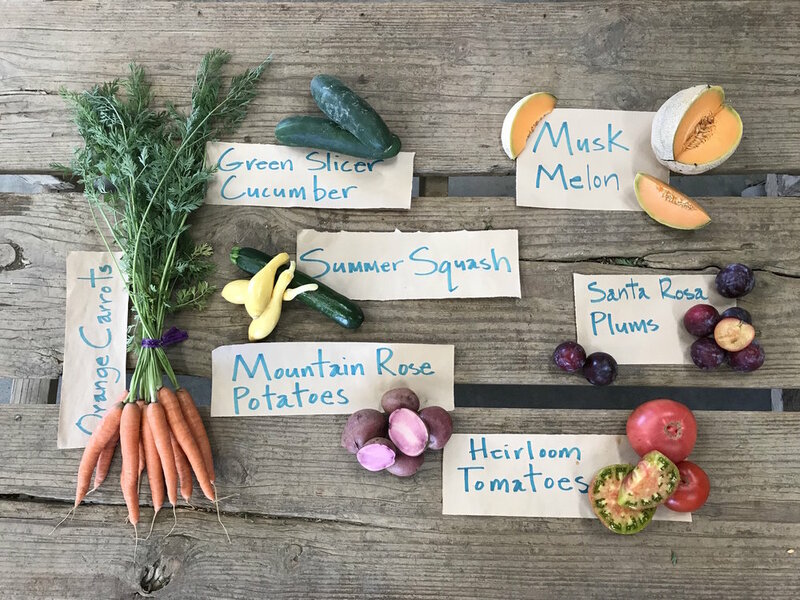 Started by partners Trini Campbell and Tim Mueller, Riverdog is now located in the Capay Valley and grows organic food on 450 acres. Trini grew up in Des Moines Iowa and has always had a green thumb. She is not only an exceptional farmer, but also a caring and generous member of her community. She can be found at the Saturday Berkeley Market, where she is sure to greet you with a smile! Originally from Ohio, Tim is a man of many trades and gives the utmost care and attention to making sure that people, land, and animals are well taken care of. You can find him at the Tuesday Berkeley Farmers’ market wearing his signature Riverdog t-shirt.